You really don't need to set up an FTP server if you simply want to tranfer files between your EC2 instance and your local machine. 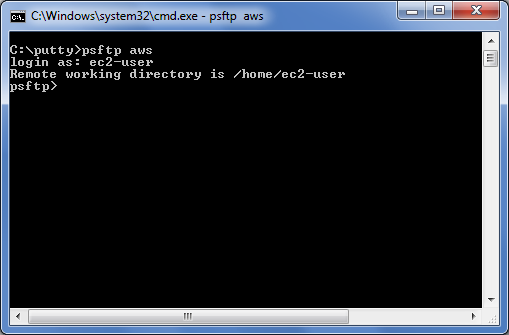 You can use PSFTP (coming with putty package) with a saved putty session for your EC2 conection. Open a command window, type in psftp your_saved_putty_session_name. Type ec2-user for login as and you are connected. If you don't like commandline tool, you can use Filezilla instead. 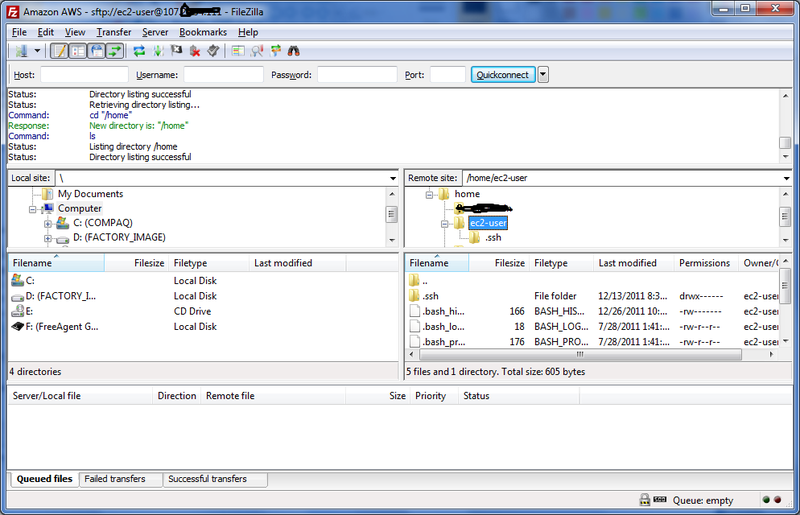 Download and install Filezilla client. Lauch Filezilla. 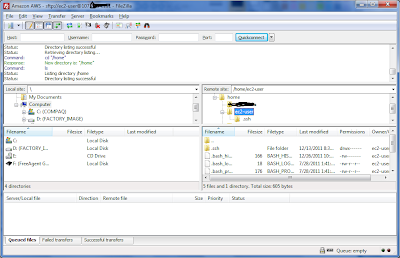 Click Edit -> Settings and select SFTP under Connction. 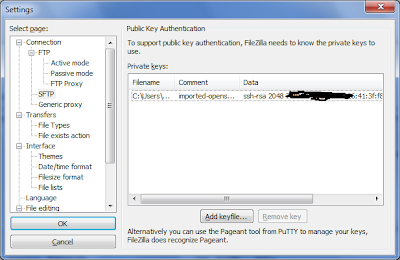 Click Add Keyfile to add the private key file you use for putty connection. Click OK.
Click File -> Site Manager, Click New Site, enter your AWS EC2's public DNS or IP in Host field. Choose SFTP, enter ec2-user in User field and click Connect. Now you are connected to your EC2 instance with FileZilla. If you still want to set up an FTP server on your AWS EC2. Below are steps to install VSFTP. Go to EC2 and click the Security Groups link. connect to your instance with putty. Thx! This is very useful! Excellent. Thanks for this. Works like a dream.